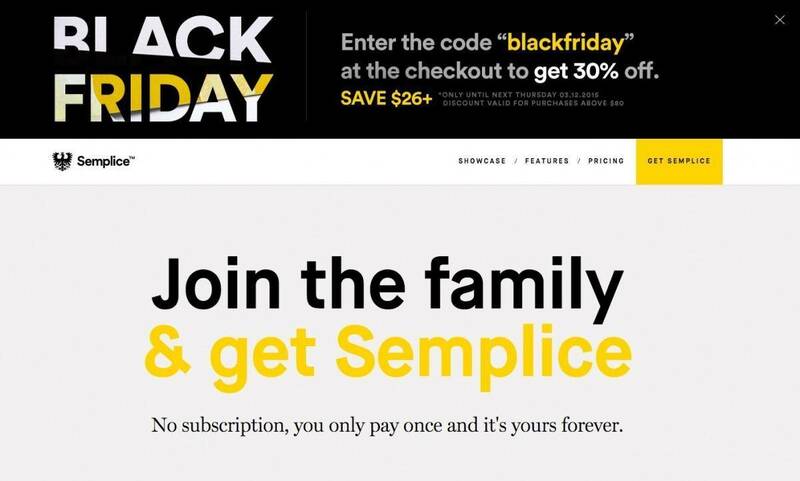 Been eyeing up Semplice for WordPress, from Semplice Labs, for some time now, as in many many months. Been keen to overhaul my own website and logo design portfolio, and been looking for ways in which to achieve that goal for about the last year. There are many many WordPress orientated portfolio and blog based themes available to us graphic designers, a number of which I have purchased, downloaded and started to use, but only to be derailed with one thing or another. I know there are many people who would just say, “design and code your own website”, or “Why not pay someone to to it for you”. Both valid suggestions, but I’m no expert in PHP, CSS and HTML, no where near enough to develop a blog portfolio with the functionality that I require, neither do I have ££’s to pay a web developer and designer to do the job for me. If I had the money to hand, I’d pay someone in a heart beat. So back to Semplice. I’ve looked at the many live examples of websites and portfolios built with Semplice on their Showcase, and feel it’s a good fit for what I need. There is definitely a Semplice ‘style’ that is inherent within a lof of the showcased websites, and it’s a style I really like. The Black Friday deal offered by Semplice, a lovely 30% off, gave me that final push to purchase it. I was going to buy the basic Single version, but the 30% enticed me enough to purchase the Studio Edition. So with the 30% discount in hand, I ended up paying a very reasonable £61.30. Here’s hoping I can design something with Semplice that is a little less like the other examples, but still part of the Semplice family. Going to give myself a few months to get this in hand, then boom! Hopefully a lovely new visual styled for The Logo Smith Freelance Graphic and Logo Designer.